Get your social media game to the next level. 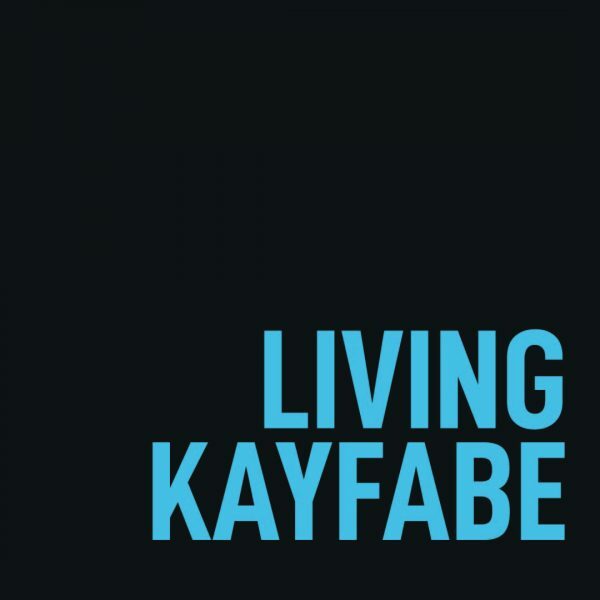 ‘Living Kayfabe’ is Peter’s innovative and unique approach to understanding Social Media. Taken straight from the Keynote Lecture he has delivered around the world, this talk has been specially customised to focus on the techniques performers can use to get what they want from a variety of platforms. If you are looking to generate higher quality content, turn casual followers into raving fans, and tighten up your media narratives then this talk is for you. Throughout the workshop you will be taken through the mindset and skills to deliver meaningful content that will change the way you think about posting forever. You get a full hour long video lecture, and a workbook to help give you a full learning experience, and ensure that you get the most out of the content as possible.